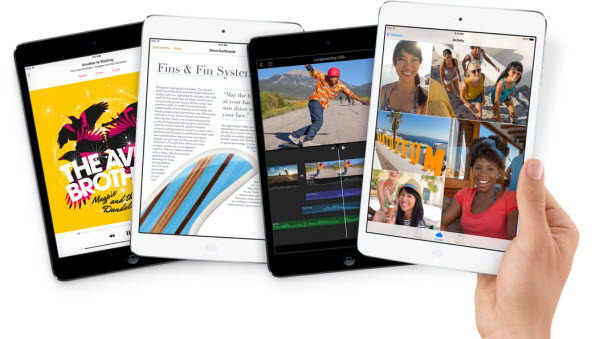 Apple launched the second generation of iPad Mini as predicted on October 22, 2013. The main highlight is the Retina display - a feature many had wanted on the original mini. One of the most remarkable improvement is the Retina Display. iPad Mini 2 has a 2048x1536 resolution, four times the resolution of the previous-generation iPad mini. 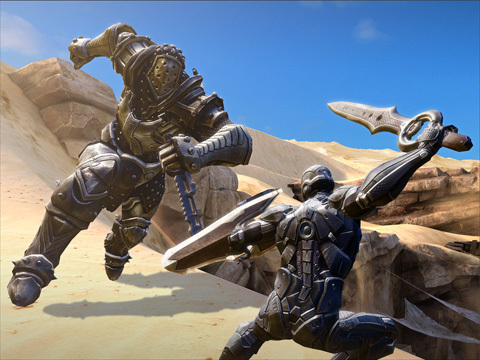 That is a godsend for movie lovers as videos show incredible detail. Apple now offers the new iPad mini 2 in a 128GB model. You can store more video files, movies, ebooks. Apple has updated the LTE connections in the iPad mini 2 with Retina, meaning that it comes with extended 4G support. It has also taken a look at the Wi-Fi connections, as the iPad mini 2 with Retina now comes twice as fast, with Mimo. Even though iPad Mini 2 will see an unspecific "later" November release, the new features make Apple aficionados eager to have a try. The new retina display of iPad Mini 2 is a great improvement compared with the first-generation iPad Mini. If you have collected considerable movie DVDs and are considering buying iPad Mini 2, you cannot miss Any DVD Cloner Platinum. Any DVD Cloner Platinum can be used as a DVD to iPad Mini 2 Converter. In the output profile, you will find considerable choices available: Android mobile phones, all generations of iPad & iPhone, popular tablets and you can even rip movie DVDs to Xbox 360 and Sony PSP. The DVD to iPad Mini 2 converter has been designed so simple that people will find it easy to use regardless of their level of experience. And, it is by no means the only feature of the program. We will show you how to rip movie DVDs to iPad Mini 2 step by step. Step 1: Insert the movie DVD you want to copy and run Any DVD Cloner Platinum. 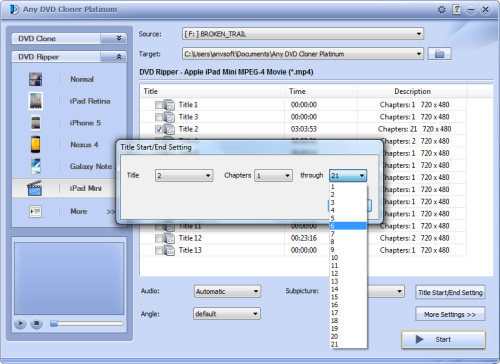 Thanks to the intelligent Analyzing Technology, the program would analyze the structure of the DVDs automatically when you first insert them. 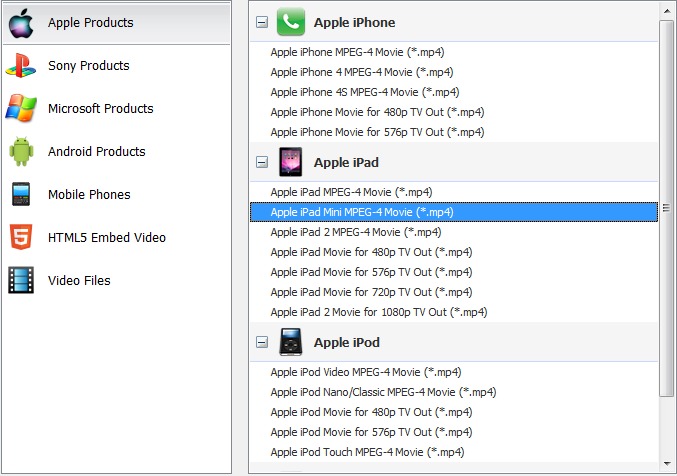 Step 2: When it finishes analysis, select DVD Ripper tag and choose "More" option. Click Apple iPad Mini. It even doesn't matter if you do not know which format your device supports as the program has made it an all-you-can-eat buffet. Step 3: Select the chapter you want to rip. If you need to copy the whole movie, just leave the default settings. Step 4: Press Start button to start ripping progress. Step 5: Open the destination folder to find the output video file. 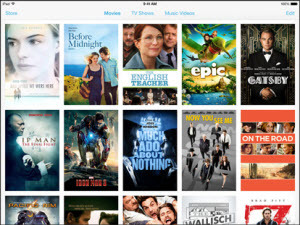 Transfer the video file to your iPad Mini 2 and then you can enjoy the movie. Not all DVD Cloners are identical. Any DVD Cloner Platinum gives you complete control over your DVDs. You can make a backup for your Movie DVD collections with high-quality. You can copy the rental DVD to blank discs with extraordinary speed. You can rip your DVD to your preferred digital devices. 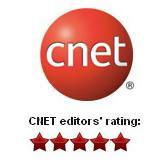 If you are invested in Movie DVDs and iPad Mini 2, Any DVD Cloner Platinum is dynamite choice.